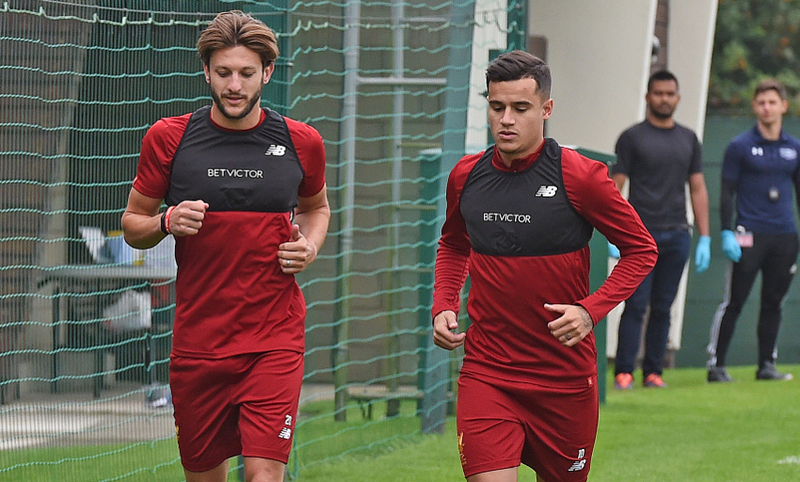 Adam Lallana cannot wait to see Philippe Coutinho in action this term after watching the Brazilian make an impressive start to pre-season at Melwood on Tuesday. 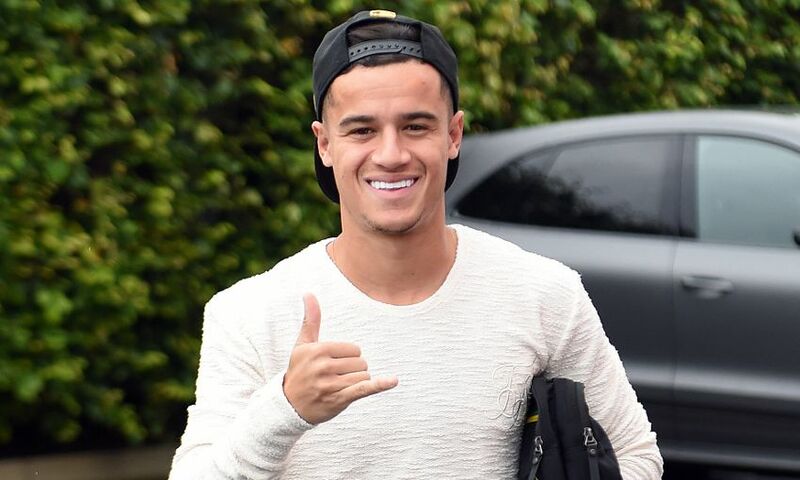 The two men returned to the training ground for their first day following the summer break and underwent the same physical assessments as the rest of the squad did last week and at the weekend. That included a blood lactate test, which sees the players run at increasing speeds out on the pitch, with two-minute intervals in between – to examine their endurance levels. And Coutinho provided an early example of his readiness for what is to come during the session. “Phil and I did it together. He did brilliantly,” Lallana told Liverpoolfc.com shortly afterwards. The pair will hope to maintain their outstanding individual form in 2016-17 when the Reds kick off the campaign in August, having played key roles in the fourth-place Premier League finish.